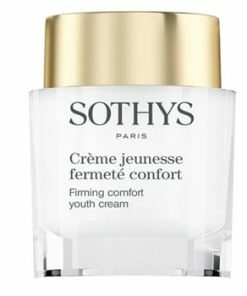 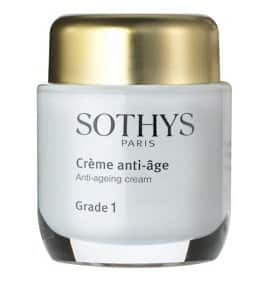 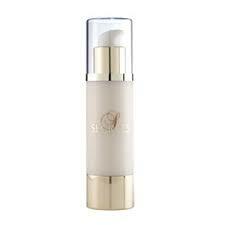 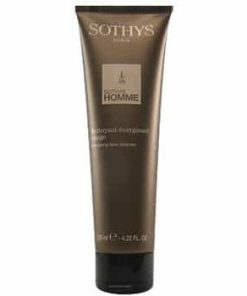 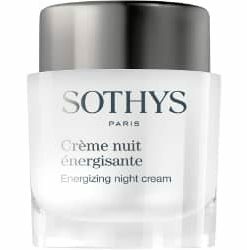 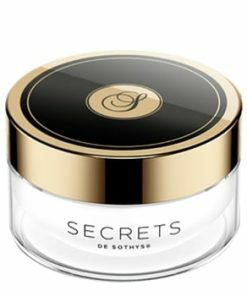 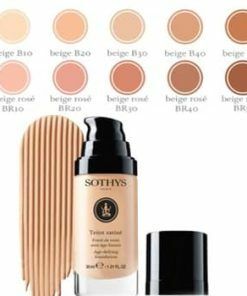 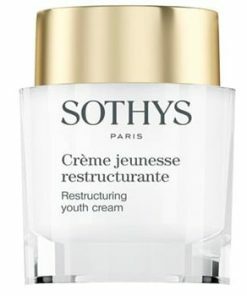 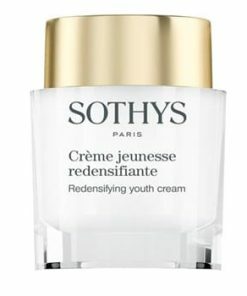 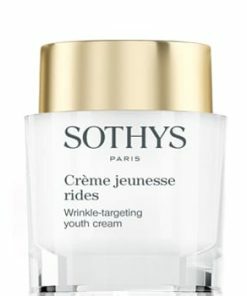 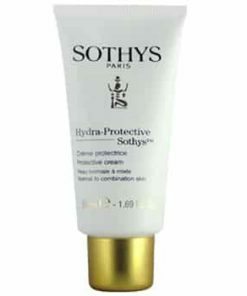 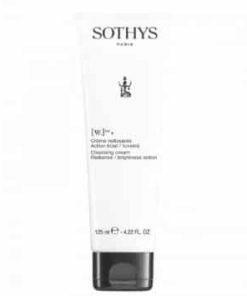 Sothys Anti-Ageing Cream Grade 1 fights the first visible signs of aging like expression lines and fine lines. 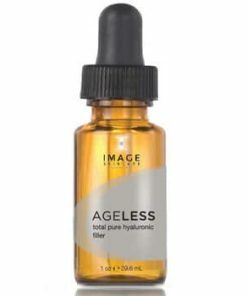 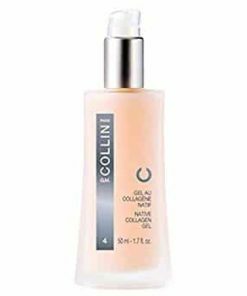 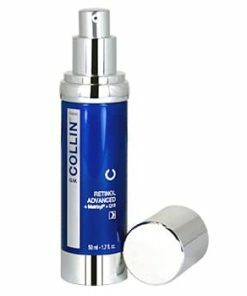 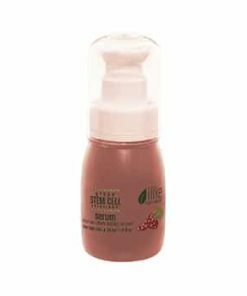 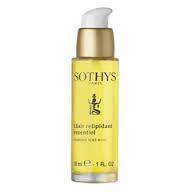 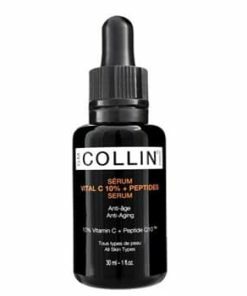 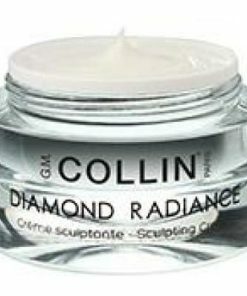 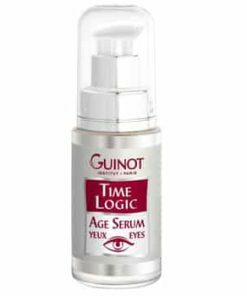 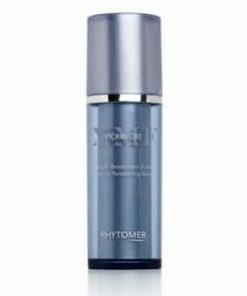 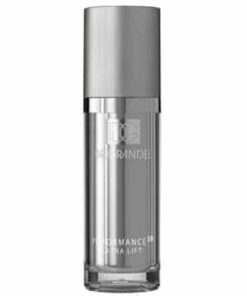 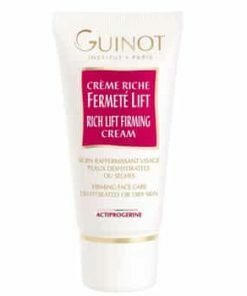 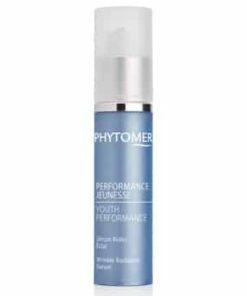 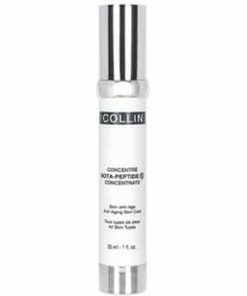 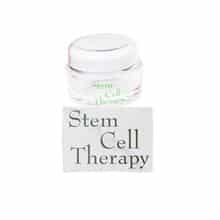 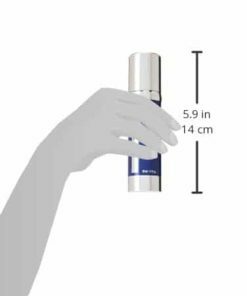 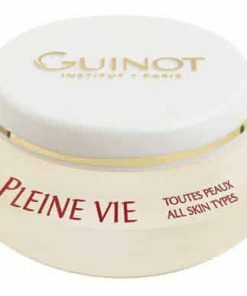 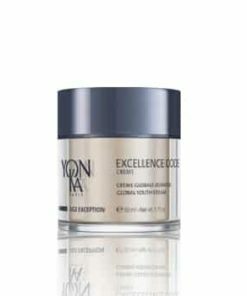 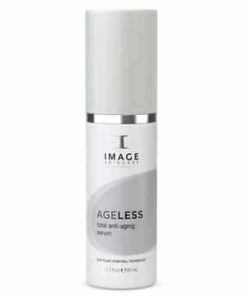 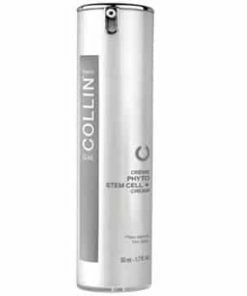 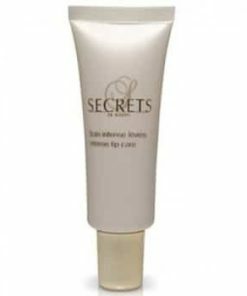 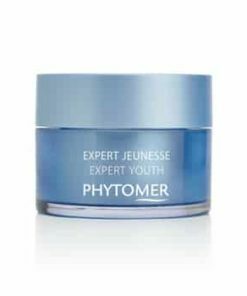 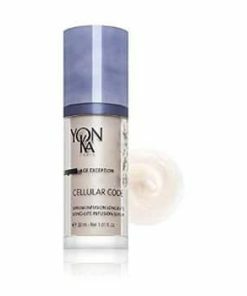 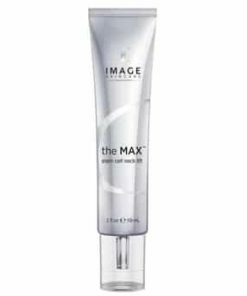 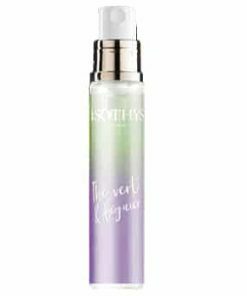 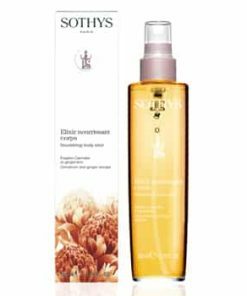 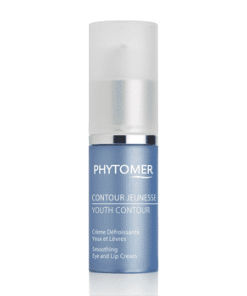 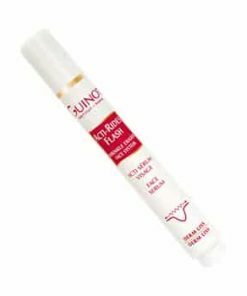 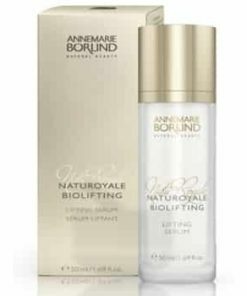 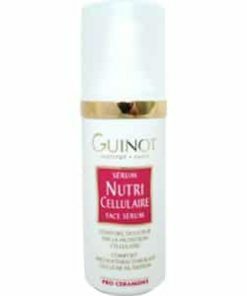 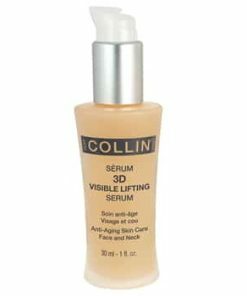 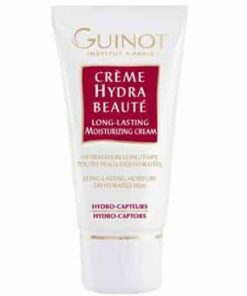 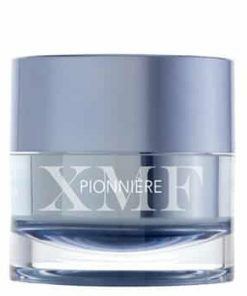 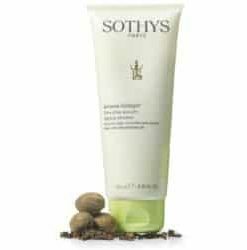 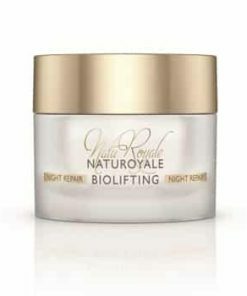 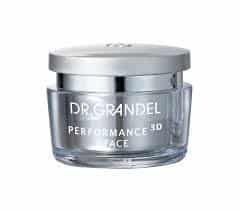 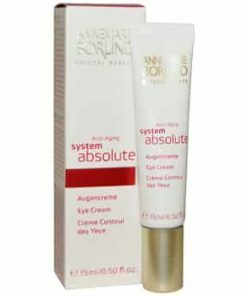 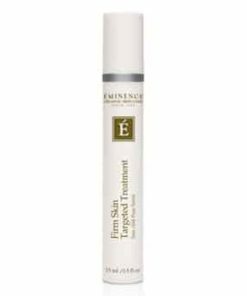 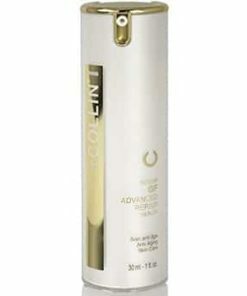 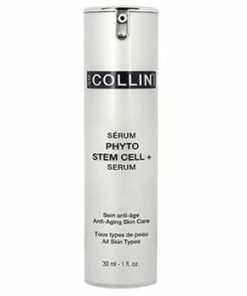 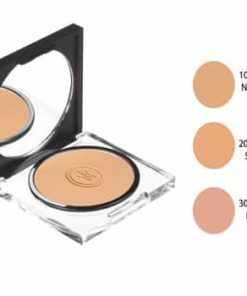 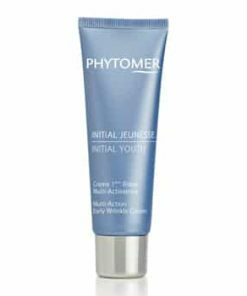 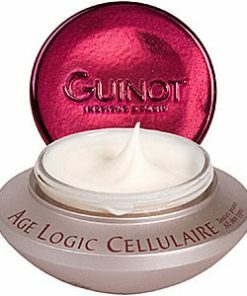 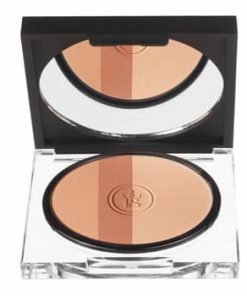 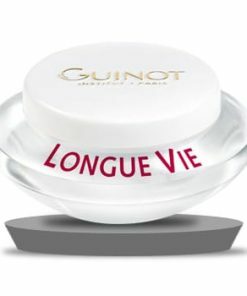 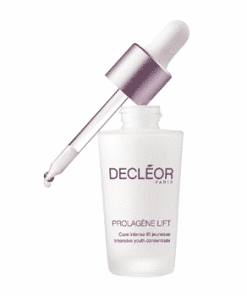 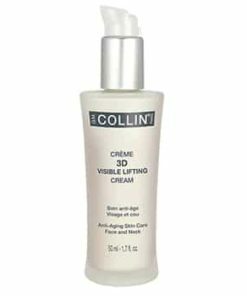 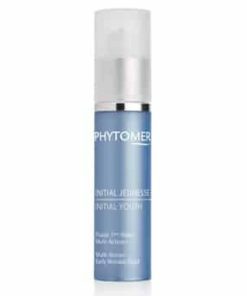 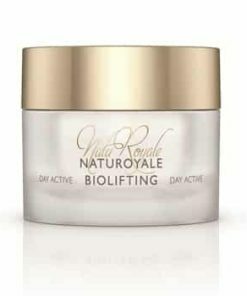 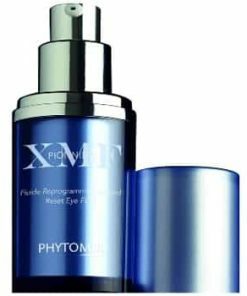 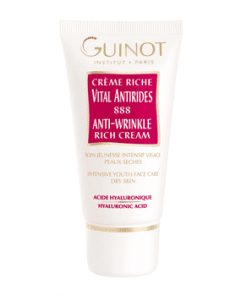 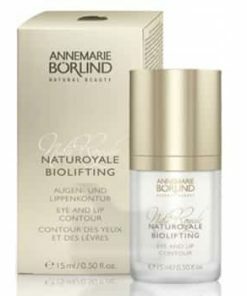 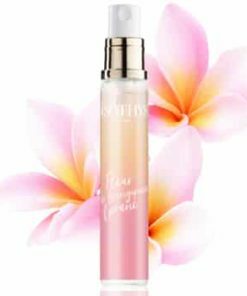 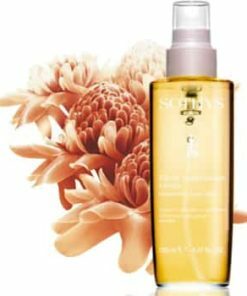 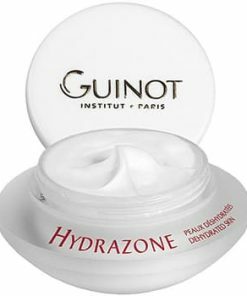 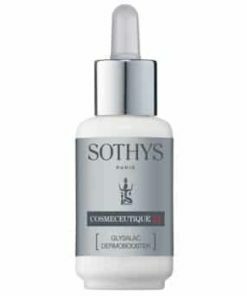 It contains a blend of di-peptide and oat extract to smooth the skin’s texture and relax expression wrinkles. 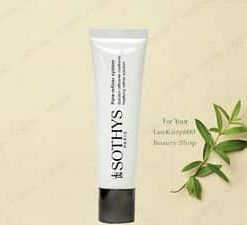 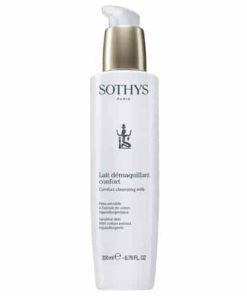 Sothys Anti-Ageing Cream Grade 1 guards skin cell’s DNA with potent antioxidant action to slow down the development of future signs of aging. 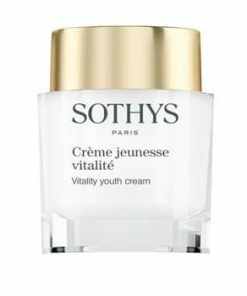 Most suitable for those age 30-40. 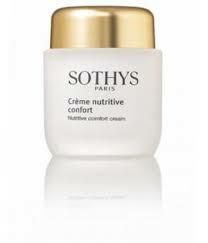 Sothys Anti-Ageing Cream Grade 1 fights the first visible signs of aging like expression lines and fine lines. 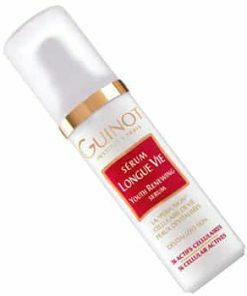 It contains a blend of di-peptide and oat extract to smooth the skin’s texture and relax expression wrinkles. 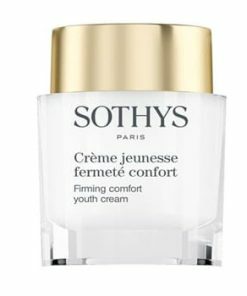 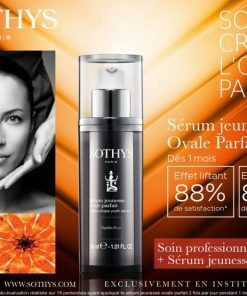 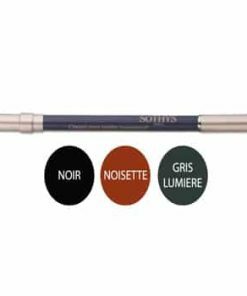 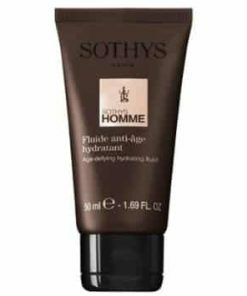 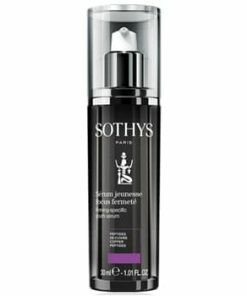 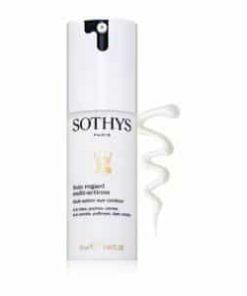 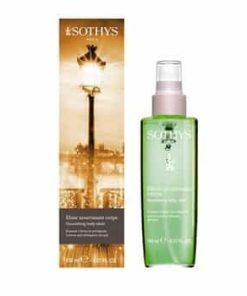 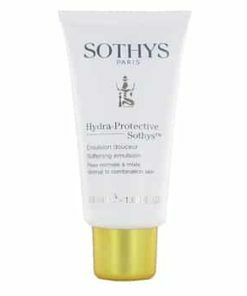 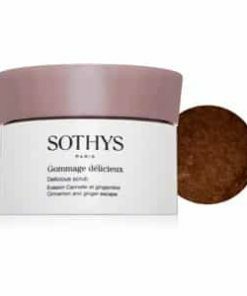 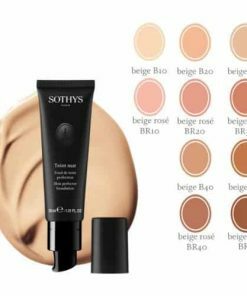 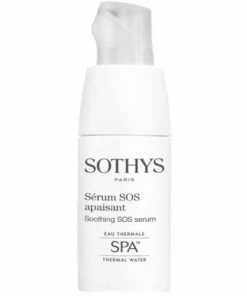 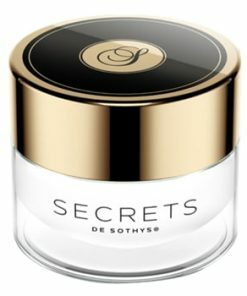 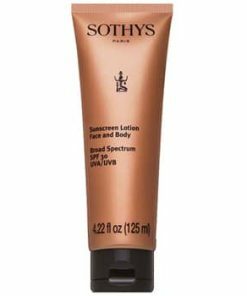 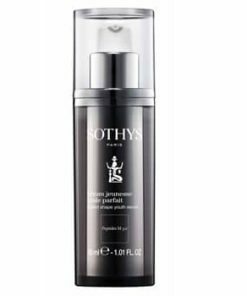 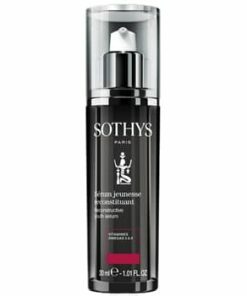 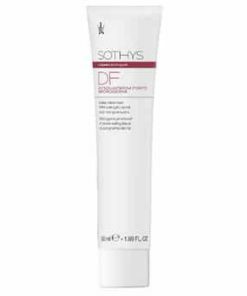 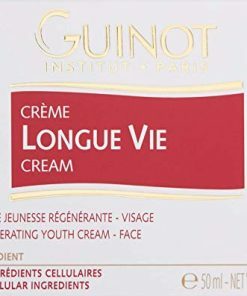 Sothys Anti-Ageing Cream Grade 1 guards skin cell�s DNA with potent antioxidant action to slow down the development of future signs of aging. 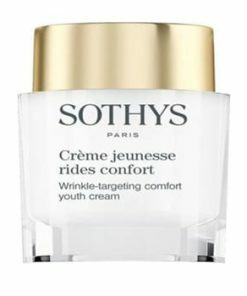 Most suitable for those age 30-40. 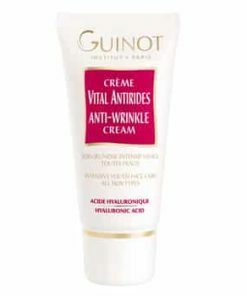 Thwarts first wrinkles from appearing. 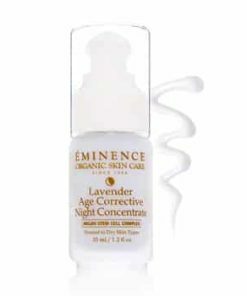 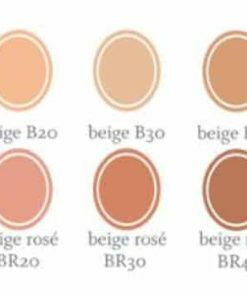 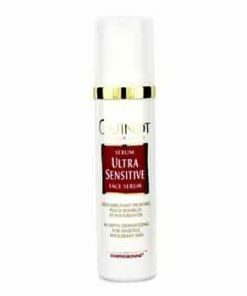 Evens out and defends skin. 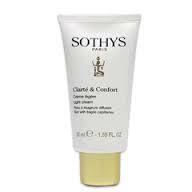 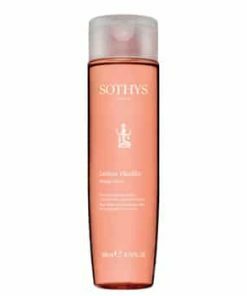 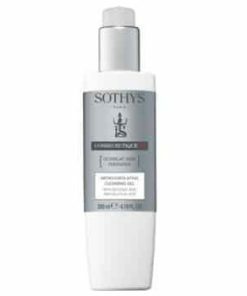 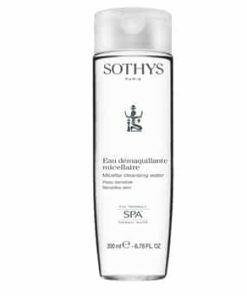 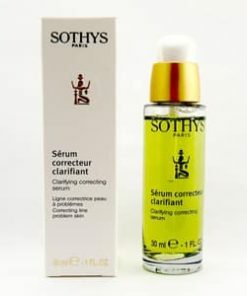 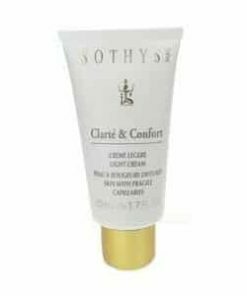 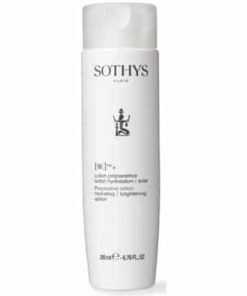 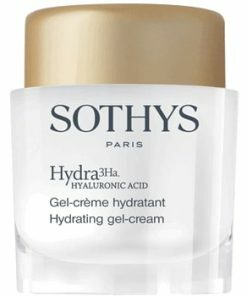 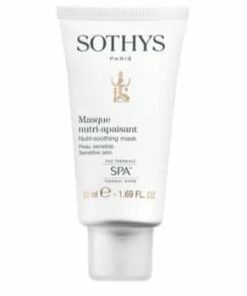 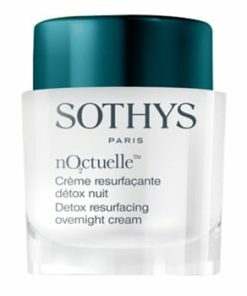 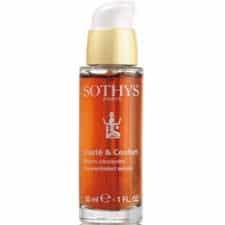 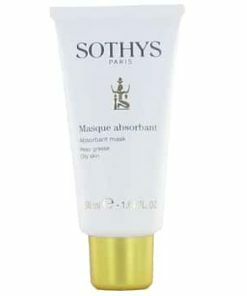 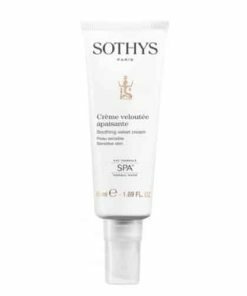 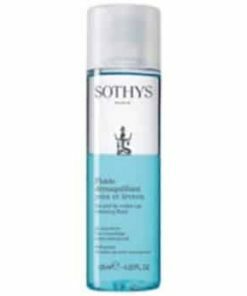 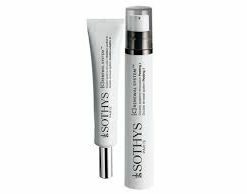 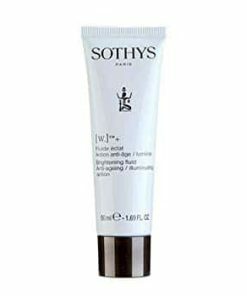 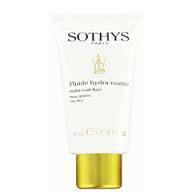 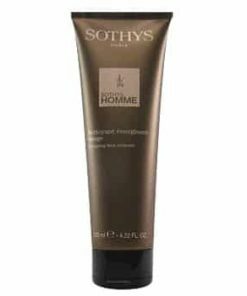 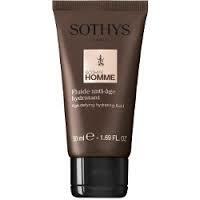 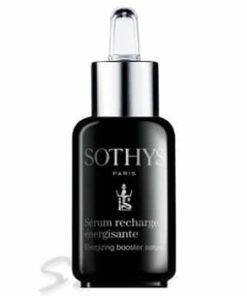 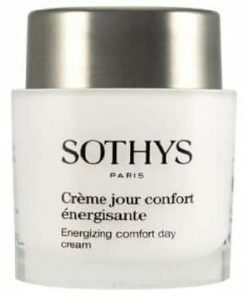 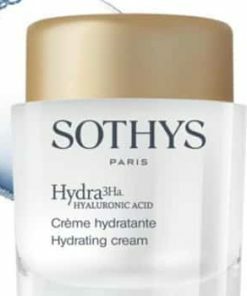 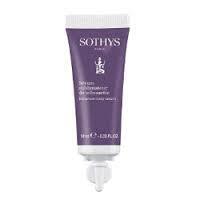 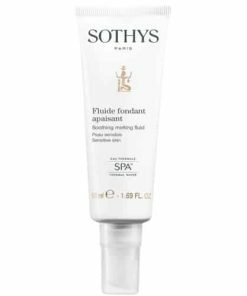 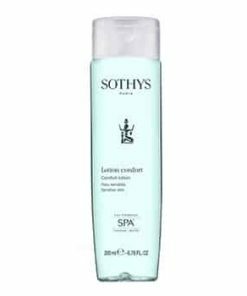 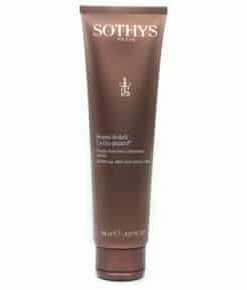 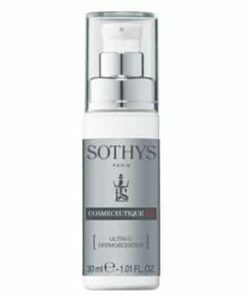 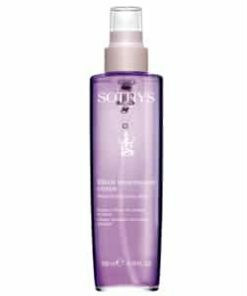 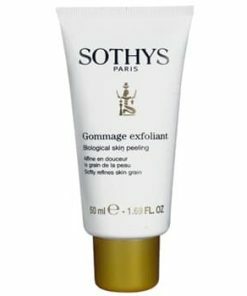 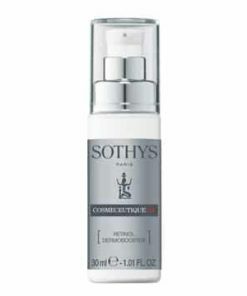 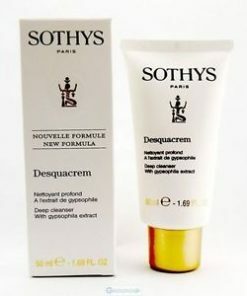 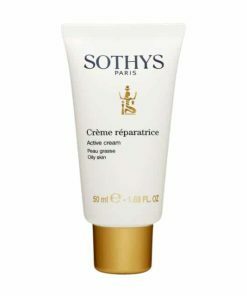 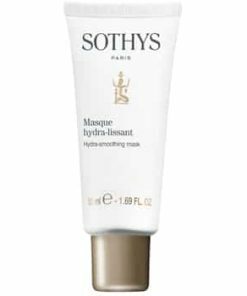 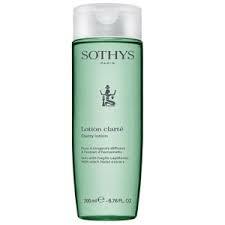 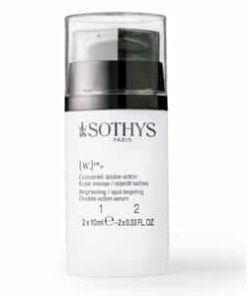 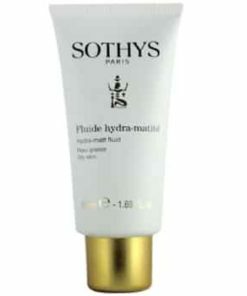 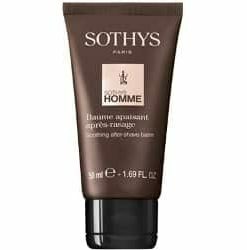 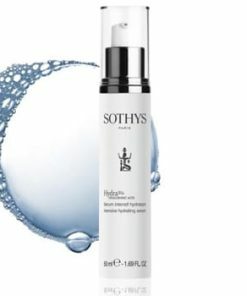 1-2 times every day, apply Sothys Anti-Aging Cream Grade 1 on your clean face, neck and d�collet�.